For the mom with a sweet tooth, treat her to gourmet, flavor-filled Bauli Mini Croissants for Mother's Day! 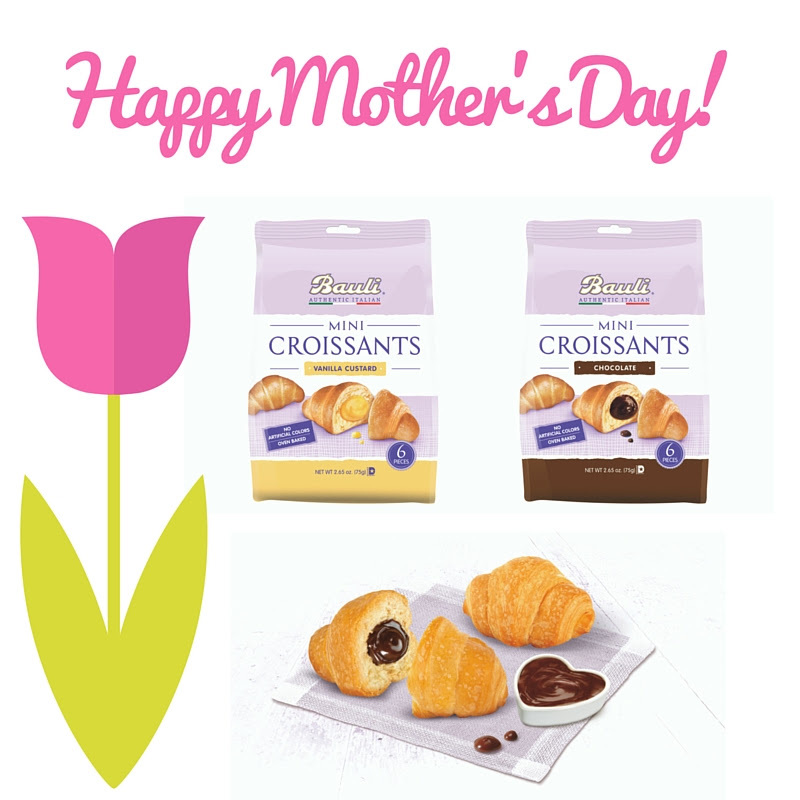 Add a special treat to Mom's special day with Bauli's oven baked and ready-to-eat Mini Croissants! Baked in a REAL oven to ensure superior taste and quality, the croissants will help make the day a touch sweeter. 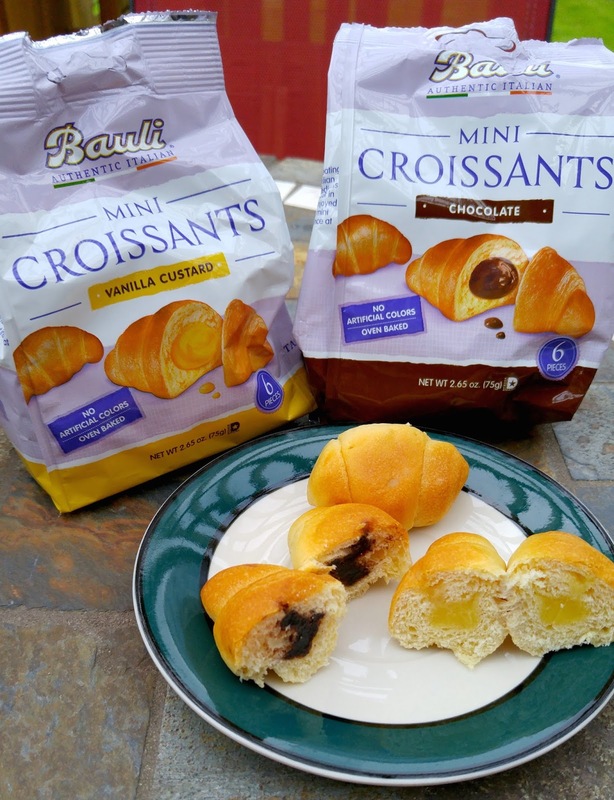 Bauli croissants are made using a "mother dough." Water and flour are progressively added to this nucleus to create a croissant dough with natural yeast instead of chemical additives, allowing it to rise naturally. After 18 hours of natural leavening, the croissants are soft and flavorful with a delicious aroma. They also stay fresh for much longer than most bread or cakes, without any added preservatives. 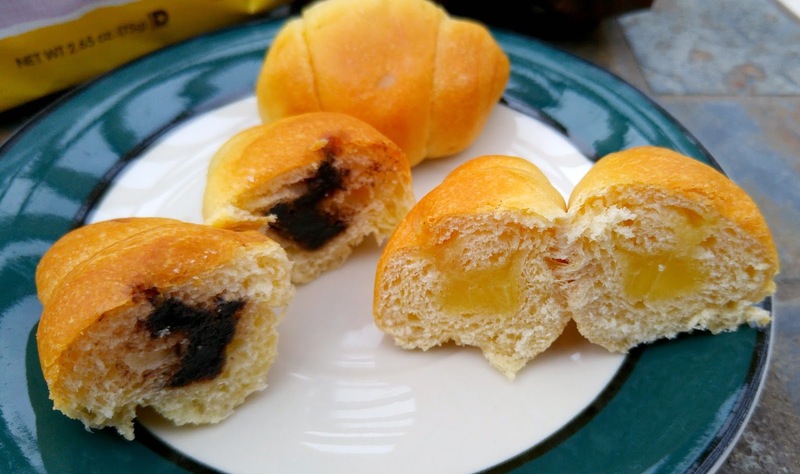 Made with love and naturally leavened dough, the moist, Mini Croissants are available in two delicious flavor fillings: chocolate and vanilla custard. Velvety chocolate satisfies with a rich flavor and smooth consistency, while the vanilla’s decadent custard delights the palette. It is hard to believe, something so soft and tasty comes from a package. They are truly a delectable treat that any Mom would love for Mother's Day! Each mini pack has 6 croissants in them, but be warned...you will be tempted to eat multiples! But hey its Mother's Day, so it is okay for Mom to splurge and eat more than one!